On October 1, 2018, Anna Plesovskikh left the State Institute of Drugs and Good Practices of the Russian Ministry of Industry and Trade where she was in charge ofexternal communications. Anna has been appointed to head the united pharmaceutical portal PharmaPharm, its first release scheduled to come out inNovember 2018. «A professional platform for experts communication and interaction between the pharmaceutical industry and regulatory authorities has been long awaited. It is important to put together expertise of all agencies, industrial associations and business community in pursuit of ambitious goals for the domestic pharmaceutical industry, i.e. : development of biotechnological and biocellular trends, increasedproduction and export, implementation of digital technologies, and establishment of a staff training system. Our institute fully supports the initiative to create a joint pharmaceutical portal. I am certain that PharmaPharm under Anna’s leadership – as a serious and undisputed expert – will become a powerful source to uniteprofessional community of the pharmaceutical industry» – commented Vladislav Shestakov, director of the State Institute of Drugs and Good Practices of the Russian Ministry of Industry and Trade. «I am very grateful to the Institute and personally to Vladislav Shestakov for trust and an opportunity to exercise my professional skills. The time in the external communications allowed my team and me to deeply understand the market, to learn the key issues in the development of the healthcare system and the pharmaceutical industry. Today, our team bravely embraces a serious challenge to unite the entire pharmaceutical community on the common information platform PharmaPharm. 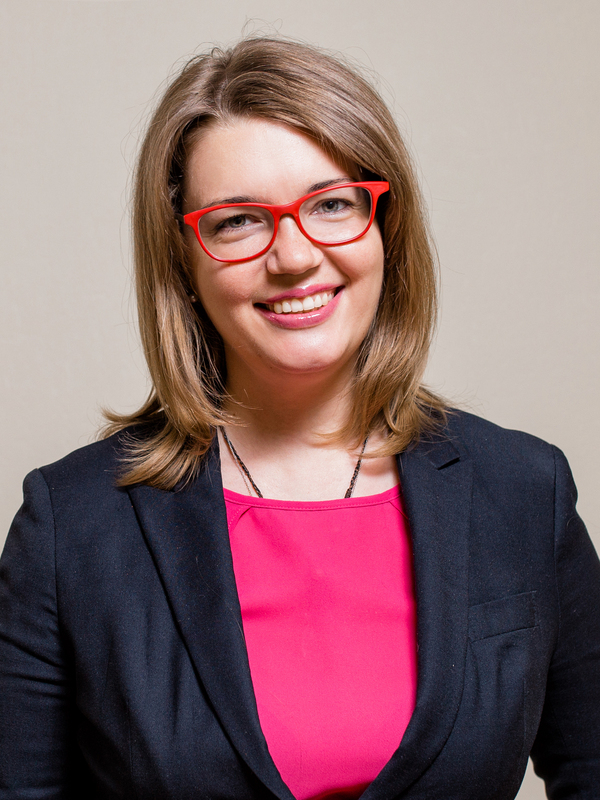 I invite all market participants to join us as experts of our integrated pharmaceutical portal» – said Anna Plesovskikh, ex-head of the external communications of theState Institute of Drugs and Good Practices of the Russian Ministry of Industry and Trade, managing partner of the joint pharmaceutical portal PharmaPharm.